Adirondack Direct has a wealth of experience in sound system installations. Partnered with the industry’s leading sound manufactures, we provide a diverse product range to suit all sized venues/applications and price points. Clients include restaurants, health clubs, nightclubs, social clubs, retail, educational, governmental, and hospitality organizations. Our engineering team works with you to create a high impact sound system that matches your building design. We can deliver superior public address systems and background music with superior ampliers, Bose® speakers, as well as music licensing. Bose® surface, flush, drop, and pendant mounted components can be mixed and matched to provide greater flexibility to suit a wide range of applications. These high-performance, full-range, loudspeakers are designed for background music and speech reproduction in a wide range of installed applications. The CDi Series amplifiers are professional tools designed and built for installed sound applications. 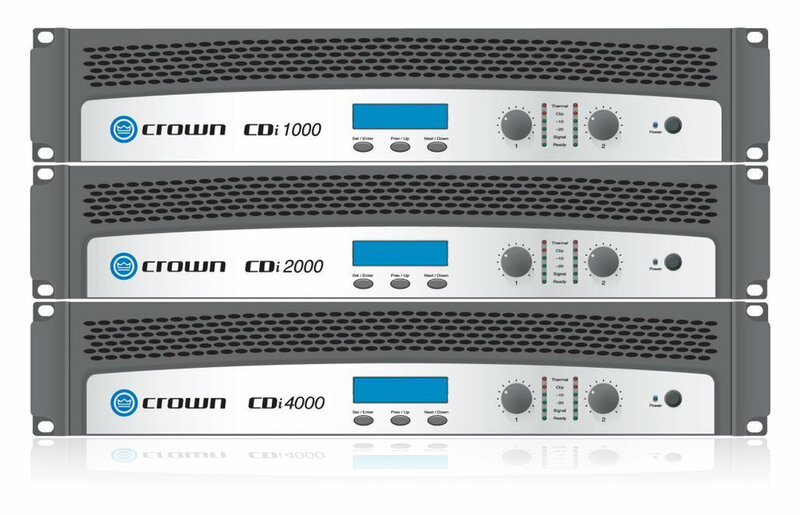 The series includes four models with different power output: CDi 1000, CDi 2000, CDi 4000, and CDi 6000. All are rugged and lightweight, and offer unmatched value in their class. Allows you to control the volume in up to six zones.